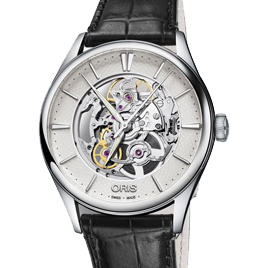 Oris makes watches for people who are passionate about mechanical movements and who look for genuine and contemporary values with great designs. 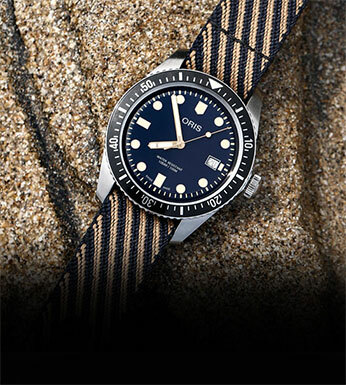 The collection is geared to fulfill consumer desires within the four worlds of culture, diving, aviation and motor sports. 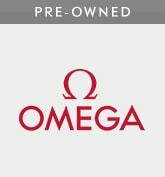 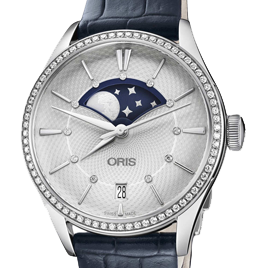 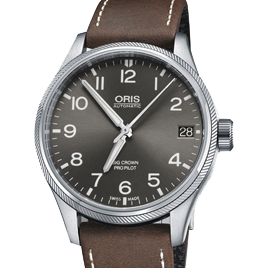 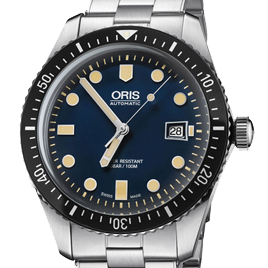 Oris approach to watchmaking stands out in every timepiece. 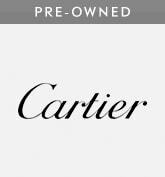 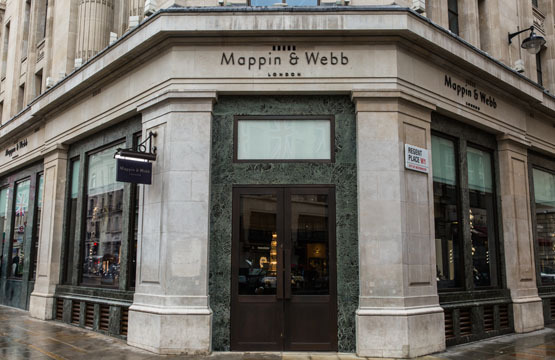 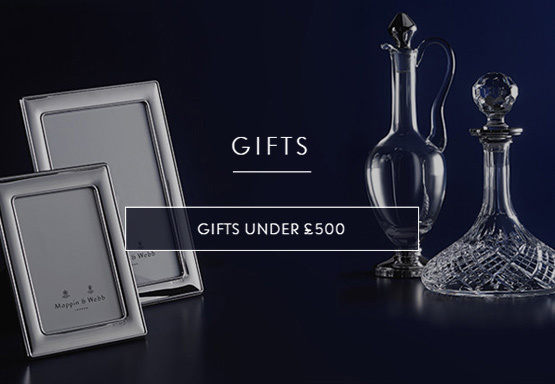 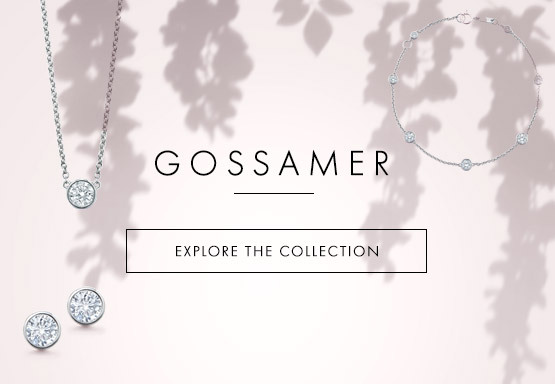 Discover the collections on Mappin & Webb, available now with 4 Years Interest Free Credit. 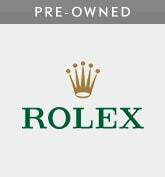 Founded by Paul Cattin and George Christian in 1904 in the Swiss town of HÖlstein. 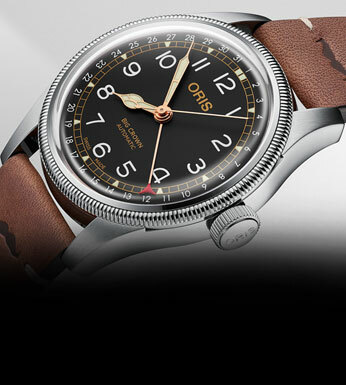 Oris was quick to expand opening a second factory in 1906 and continued to expand further with more factories in the early 1900s. 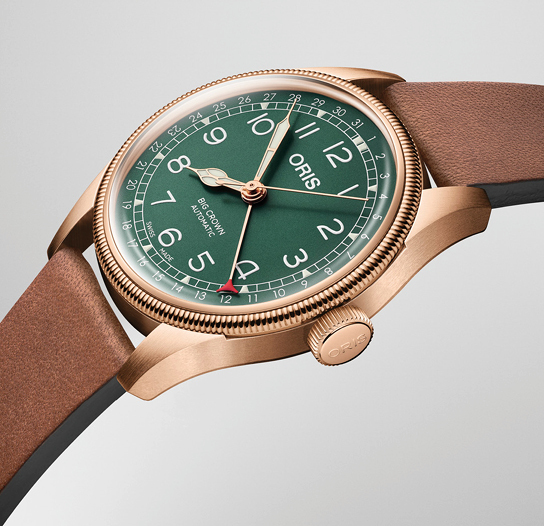 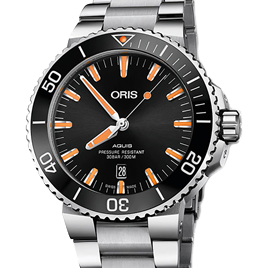 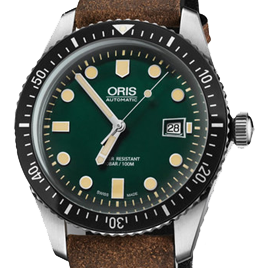 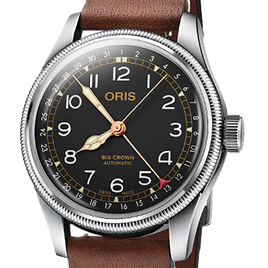 Later in 193 Oris began to produce its first watch for pilots. 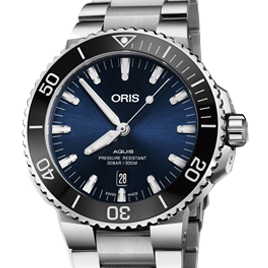 Aviation is still a key inspiration within Oris timepieces today, alongside divers and racing.